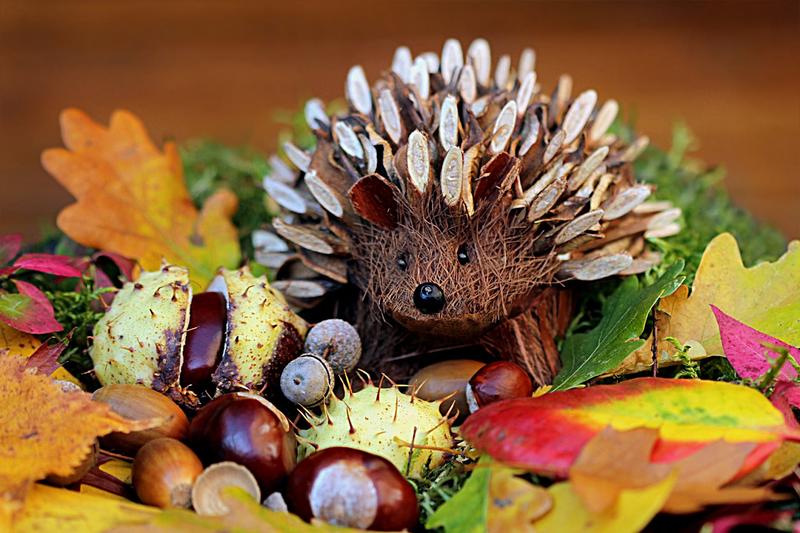 Use these smart tips to keep your house in shape and you warm this fall and winter. Whether you’re a new home owner or not, you must know that some seasonal maintenance is necessary to keep your property well-regulated. HER has crafted a checklist of outdoor and indoor activities you should focus on to prepare for the cooler months. Don’t worry! Most tasks are actually pretty simple and well within the average person’s capability. And even if you absolutely don’t want to partake in a few house chores, you can always call in a professional to handle them. When the leaves start trickling off the trees, it’s important to check your drainage systems. Make sure gutters are free of leaves and other debris at least every couple of weeks. 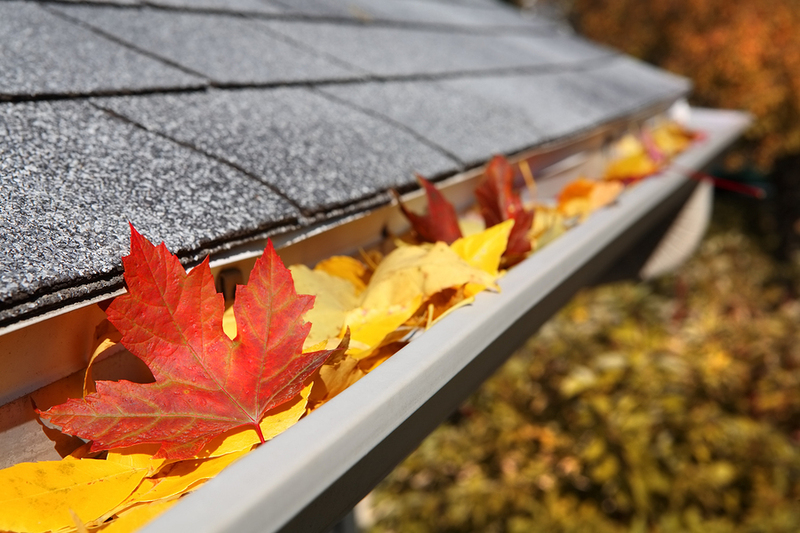 Tip: Before the leaves fall, cover your gutters with mesh guards to make this job a heck of a lot easier. Along with a gutter check, homeowners should inspect their roofs. Use binoculars to get a closer look, or if you can, use a ladder to climb up for a more accurate examination. You should be looking for damaged shingles — curling, cracking, or buckling. While you’re up there, make sure the chimney is in good condition as well. If you have any damaged bricks or shingles, replace them or call in a professional. You don’t want any leaks or chilling drafts finding their way in! Now is the time to remove summer window screens and check all the entrances to your house for air leaks. Window seals can crack or shrink over time, so install weather stripping around doors and windows as needed. Drain garden hoses, disconnect them from the spigots, and make sure all exterior faucets are drained. If there’s still water inside them during winter, it could freeze and cause pipes to burst. To protect against this, turn off valves serving outside faucets (for older homes they might be located inside), then turn on the outside faucets to drain the lines. Whether you chop it yourself or buy it, firewood can be an important staple for fall and winter. Store it covered, in a dry place, and away from your house. It’s best to make sure your heating system can perform before you find yourself really needing it. Take a day in early fall to give it a run. If it’s noisy, or doesn’t seem to be working, look into having it professionally inspected. It’s also a great idea to clean and/or replace the filters in your heating system. Not only can clogged filters make it harder for your furnace to heat your home properly, but it can spray dust into the air and all over your furniture. Breath easy and freshen your filter! First, it’s necessary to make sure your attic is properly insulated. The more floor and ceiling space covered with “that pink stuff” (fiberglass insulation), the better! While you’re upstairs, survey the premises for unwanted guests. Insects and other pests love attics because they can provide a warm shelter with easy access to the rest of the house. When the weather begins to turn, they’ll wonder if they can creep inside, unnoticed. Take a few steps to prevent a pest invasion! Better safe than sorry, right? At least once a year, you should check and review all of your home’s safety features. 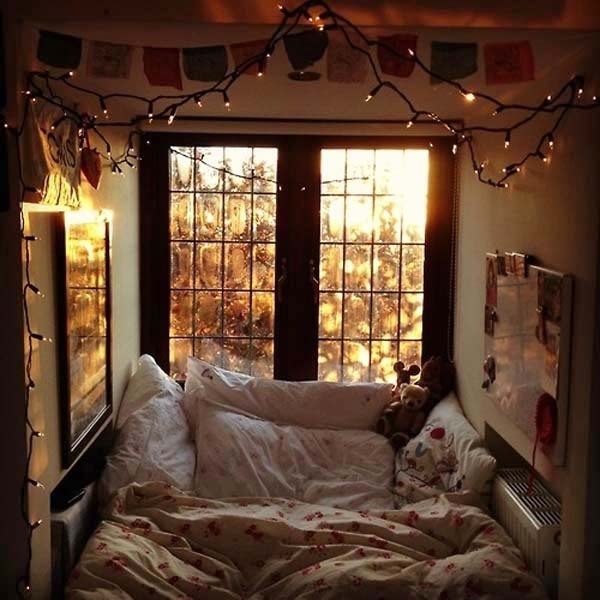 What better time to do so than before the cold months, when you’ll be spending the majority of your free time in your home? A safety check includes smoke detectors, fire extinguishers, rehearsing fire escape plans, and inspecting stovepipes. 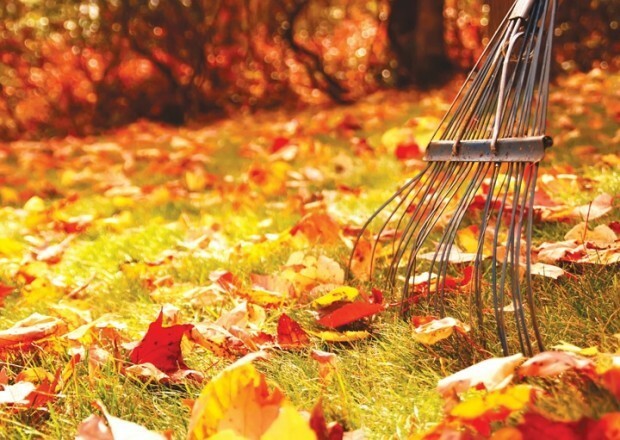 ‍‍If you put in a little work to check some of these chores off your to-do list, you’ll be able to rest easy and enjoy the changing seasons so much more! Have fun with it!